Here is an open world of survival. 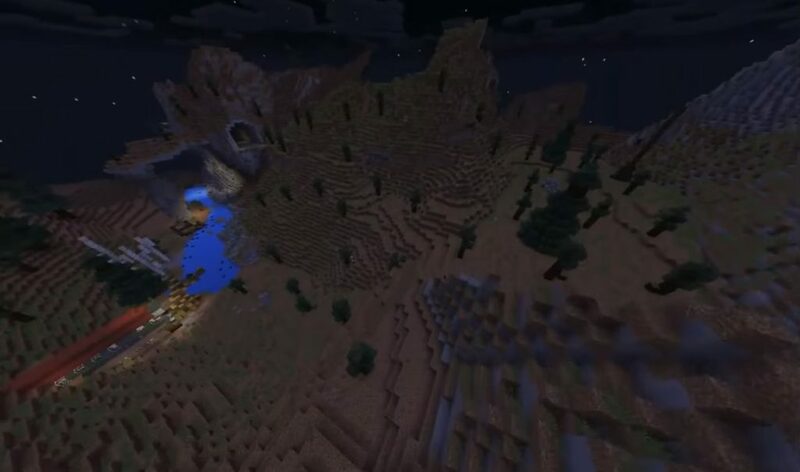 This is the Fallout PE 0.16.0 map, which is based on the Fallout game. And it was here that the theme of the post apocalypse was realized. This is a city in post-war condition. Two hundred years have passed since nuclear wars, devastation and testing happened here. Only the bravest miners will be able to go through this, because the spectacle here is not for the faint of heart. You will find yourself in a real wasteland. Here they burned everything, then they destroyed everything, plundered. In general, being here is really scary, unpleasant and, most likely, dangerous. If you try, you will even stumble upon some preserved sights. Here it will be really interesting to see. 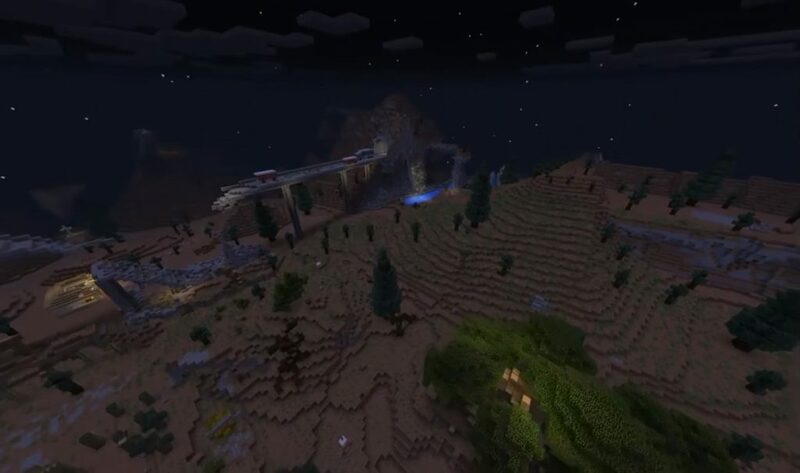 Download the Fallout PE map for Minecraft PE 0.16.0 install and play!. You can personally visit the territory where the concept of post-apocalypse is known. In real life, it is not so easy to find and safely explore. Here you have this opportunity. And for add-ons you can always use blocklauncher. You can install everything you want here.